The partisan caterwauling over corruption, Gov. Andrew Cuomo and Joseph Percoco, his former aide and newly minted felon, is at full scream. The best way for Cuomo to silence his critics is simple: Push into law serious, far-reaching ethics reform. After two years of federal investigations, “There was absolutely no suggestion ever made that I had anything to do with anything,’’ he said on Wednesday. Republicans’ attacks are only circumstantial. They know the state is corrupt – some of their own leaders have been caught in the federal net. And they know that Percoco has long been associated with the governor. The thinking is: How could Cuomo not know? It’s not irrational, but innuendo is cheap. If critics actually know something concrete, they should speak up. The other view, as leaders of many large organizations have learned, is that you never know everything. The dark corners can conceal all manner of impropriety. When hundreds of thousands of dollars are on the table – or under it – even trusted workers may be tempted. That’s at least as likely in this case as the allegation that the governor, whose reforms – on taxes, ethics, education and more – have antagonized even elements of his own party and who boasts about ethics, is actually more interested in abetting illegality. But politics is a rough game, and adversaries will swing any cudgel they can pick up. 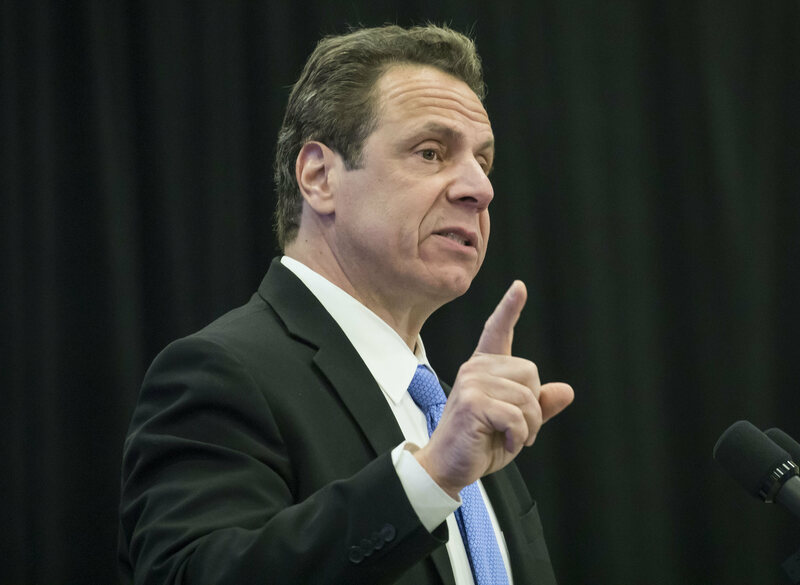 The plain fact is that Cuomo has been a good governor to Western New York – the best it has had in memory, as any drive around the area would readily document. We certainly hope that he is as clean as he says. But he would be unwise to rely on hopes. He needs to act. Cuomo has made some useful moves to improve the state’s abysmal ethics laws, but he needs to go all in. He should do that now, and a couple of places suggest themselves for attention. First, given that Percoco’s conviction and a pending case in Buffalo both include problem regarding public construction contracts, that system needs to be tightened to ensure that agreements are clean and produce the best overall results for taxpayers. There can be no suggestion of bid-rigging. Second is the long-standing issue of campaign giving, which in New York amounts to an invitation to corruption. It is in this region’s interest that Cuomo continue to be able to push Western New York’s economic recovery. But to do that, he needs to act on ethics.